GIT Global Services is committed to provide the highest quality air, ocean, ground, distribution and warehousing options for domestic and international shipping. GIT is truly your one stop source to meet all of your logistics and shipping needs. Nothing is too big or too small for us to handle. GIT Global Services was formed to effectively deal with the same frustrations that you personally deal with day in and day out. How many of the following items have you experienced lately? • Reports, POD’s, billing issues, errors… and the list goes on and on. So we at GIT set out to do something about it! • We have real people answer our phones and speak to you 24/7/365. You will not be fed into a call center queue. You will actually speak to a team of individuals who are personally handling your shipment! • We care about your freight and supply chain as much as you do! • You, our customer, are truly important to us. We will continue to work for you after all of our competitors go to sleep! 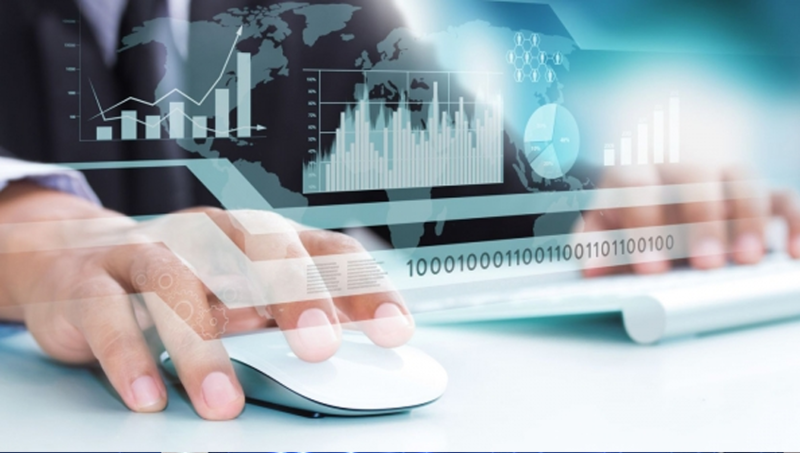 • We will do everything we can to provide innovative systems, services and processes our competitors can’t or won’t! We are as flexible as we are robust! GIT Global Service is one of the most unique companies today because we offer dedicated services and support for all of your logistics needs. Please allow us the pleasure to prove ourselves to you. Call us today at (877)-565-6372! What's the difference at GIT? 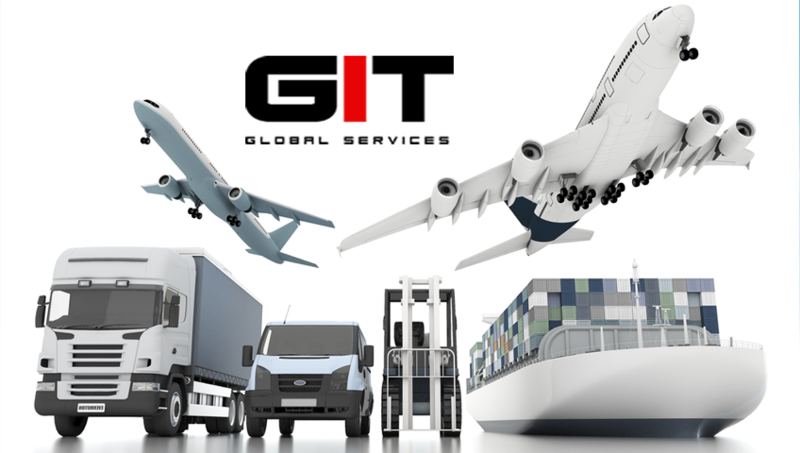 GIT Global Services is dedicated to providing top notch logistics services and unparalleled customer support. 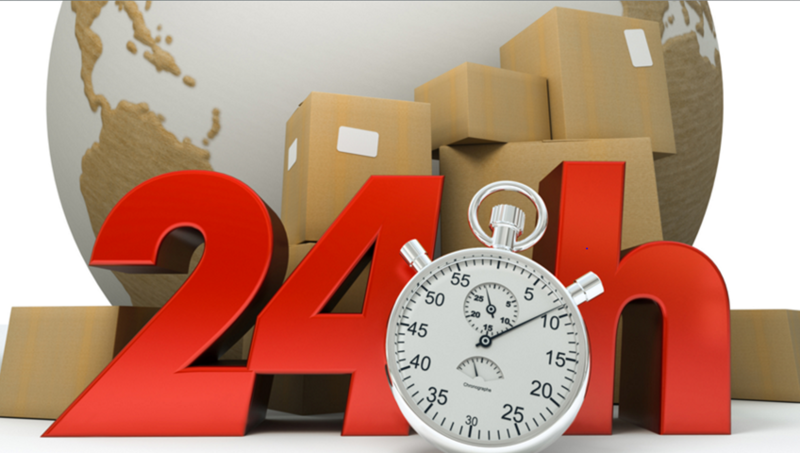 We are here to handle your shipments 24 hours per day, 7 days per week. GIT is committed to providing the highest quality air, ground, distribution and warehousing options for domestic and international needs. Our worldwide network of trusted and accredited partners means that you can rest assured knowing that your shipments are in good hands. What's the difference with GIT international services? 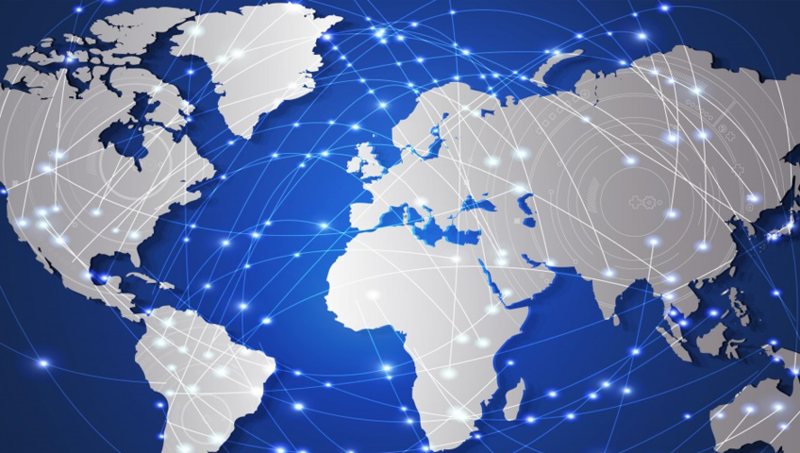 With a strong international knowledge base and a company presence around the world, GIT is able to offer a full spectrum of logistics services throughout the globe. GIT specializes in shipping between the U.S. and Mexico and our C-TPAT participation means that your shipments are always given priority handling at the border crossings. What's difference with GIT consulting? 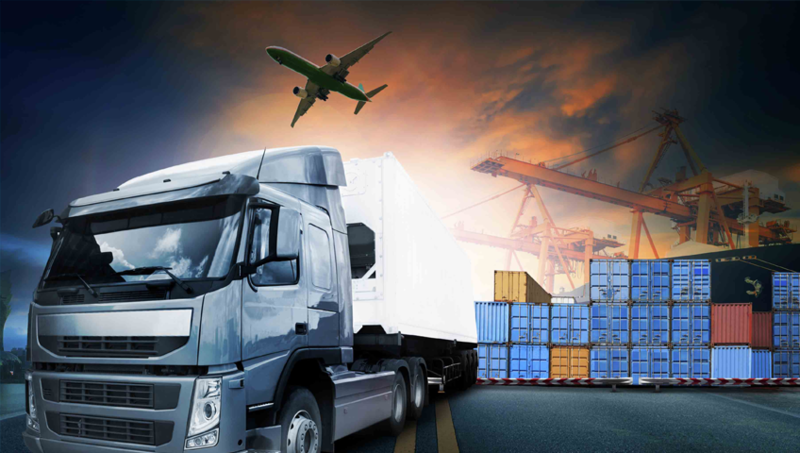 At GIT we offer the client tailor made solutions for their supply chain needs and will help educate you on the different options for your shipping needs. We will also give you consultative advice on how to save money on your shipping costs.